Welcome to C-Town Studio, a community class and event space in the heart of Charlestown. At C-Town Studio we offer a variety of classes and programs for the growing family. 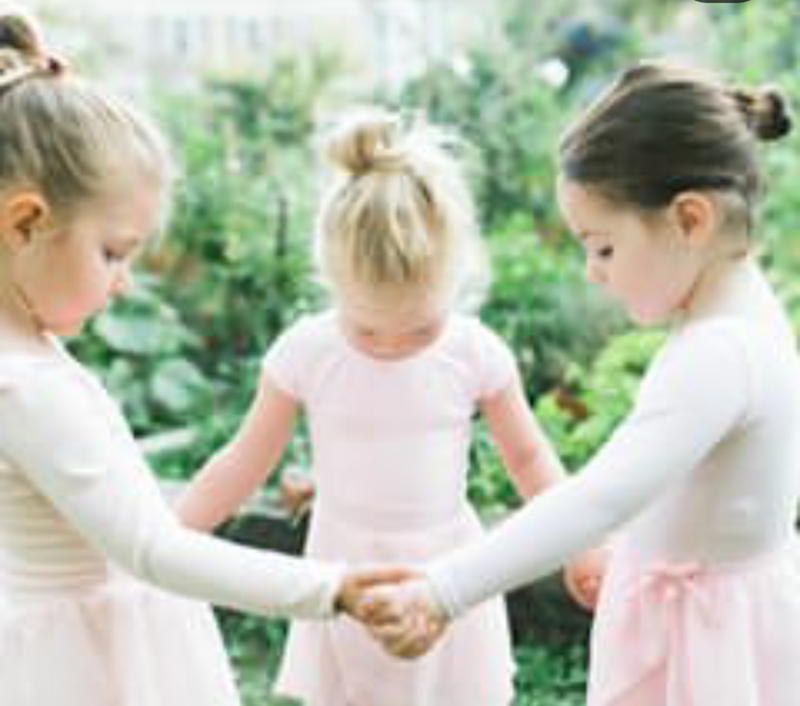 We provide child development classes, prenatal yoga and support groups, kids art & dance classes, new-mom events, creative play and so much more. Our studio is focused on the love of learning and the support for caregivers using group settings, experience and play while building long-lasting friendships within the community. C-Town Studio offers a variety of "pop up" classes and specialty events in the heart of C-Town. We also offer our studio for rent for your unique event needs; from baby showers to birthday parties. Join us Today for a Baby or Kids Class!